All men of the church are invited to share a warm meal, good company and conversation about faith on the 2nd Saturday of the month at 8:30 am downstairs in the fellowship hall. 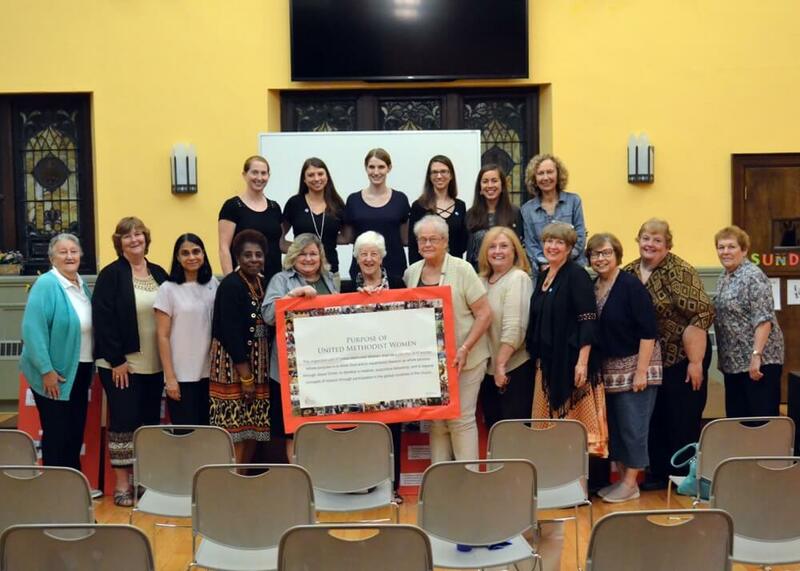 In 2018 Conshohocken United Methodist’s official charter of the United Methodist Women’s group began! They meet on the 4th Thursday of the month at 7 pm in Classroom 1, downstairs. Questions about UM Women's Group? Anyone in their 20’s to 30’s is welcome to attend our informal monthly get-to-gethers, ranging from dinner at someone’s home to a local brewery tour. We are a laid back group of young professionals at different stages of life, who enjoy trying new things and spending time with people who share in faith. Questions about our Young Adults group ?